This summer, I finally visited somewhere that has been on my list for ages. 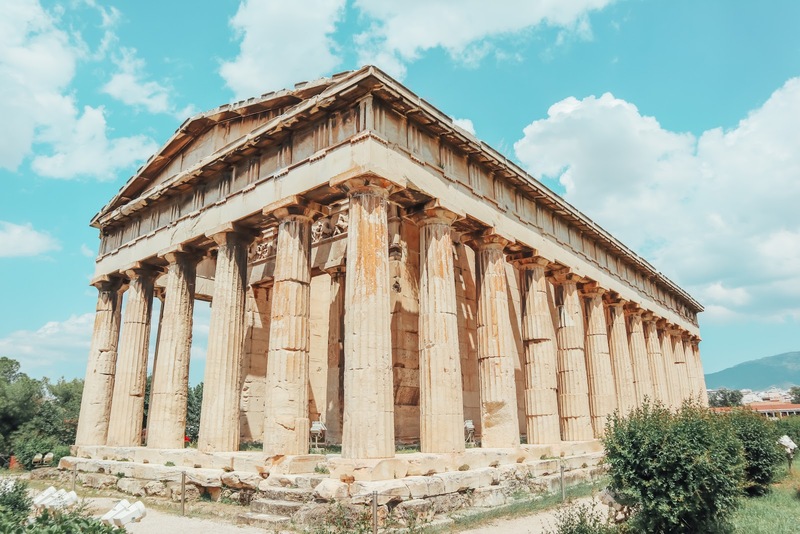 Greece is such a beautiful country, with all the different types of islands you can find but also the ancient ruins which are all over the city of Athens. I'm not the best person when it comes to history, especially when it includes dates and people. Now historical architecture is a whole different story. This could be because my mum loves architecture, so maybe it's something in my blood. But there's something so beautiful about it. 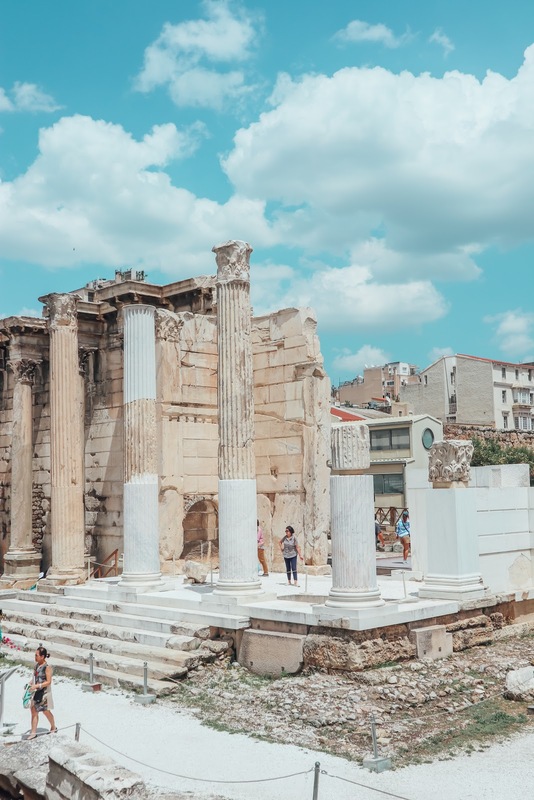 Getting the chance to visit Athens and see so many different locations with ancient ruins that are either true to how they were or have been partially restored, was just amazing. I think I got more ancient history on that trip than in the last 5 years. 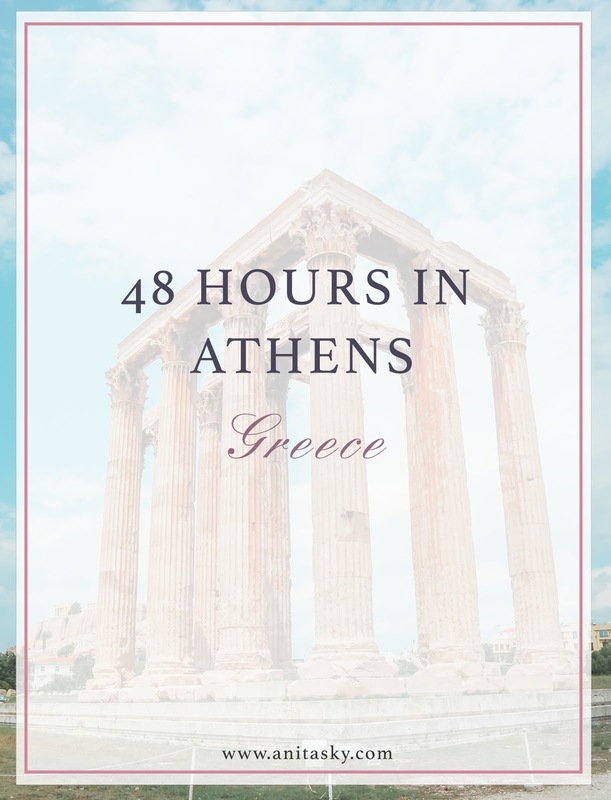 After the time spent in Athens, here are some of my recommendations on how to spend 48 hours in Athens and see as much as possible. You'll have to do a lot of walking and your day will pretty much be fully packed, but you can throw your feet up once you're back at the hotel. 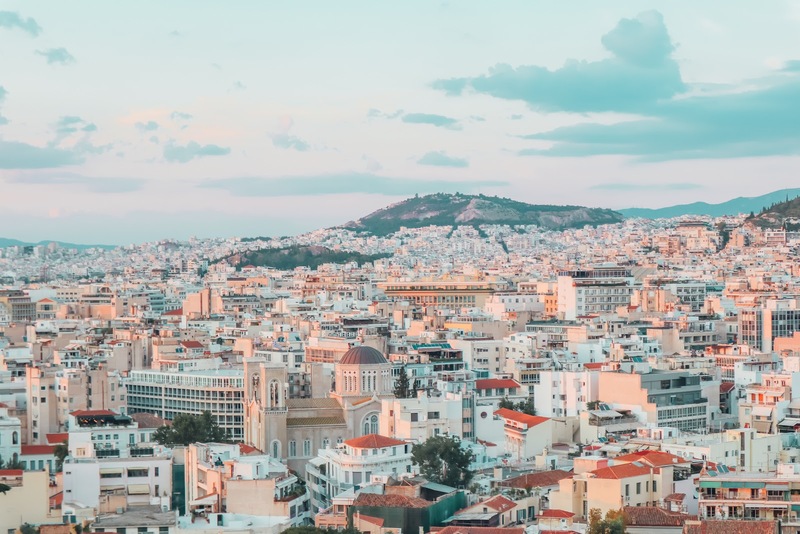 The Philopappou hill is located south west of the acropolis and is a green area which is perfect for a walk and a view of the Acropolis and the city of Athens. 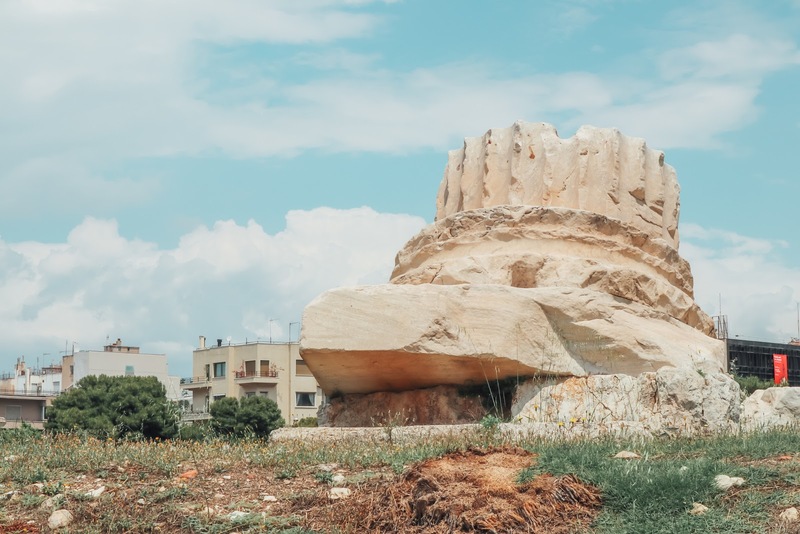 On the top of the hill, you will find the Philopappos monument dedicated to Gaius Julis Antiochus Epiphanes Philopappos of Commagene. It is a perfect spot for some beautiful photos. 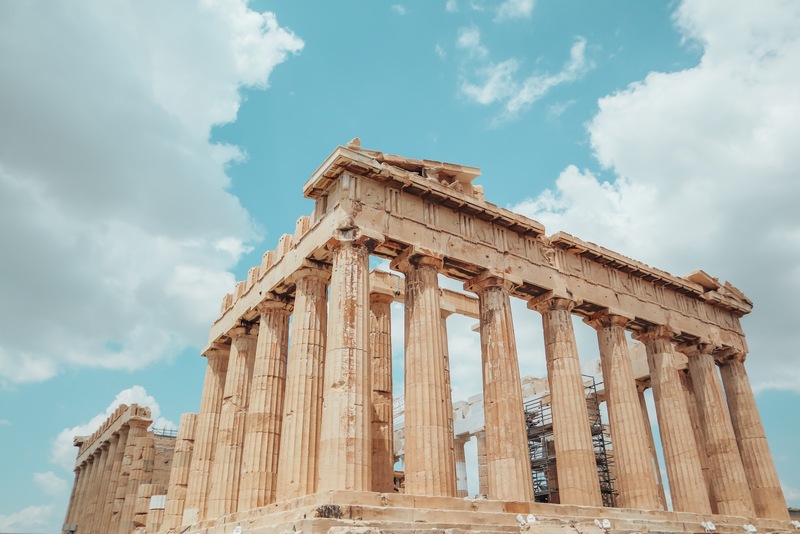 The acropolis tickets are currently only available at location but they are working on making them available online soon. One thing to keep in mind is make sure you go there early so there are less people. Also, if you choose to pay by cash, you could skip the long line as there is a counter which takes only cash. There are two tickets available. One for 20 EUR and the other for 30 EUR. Be sure to choose the 30 EUR ticket which includes other must see locations such as Roman Agora, Ancient Agora etc. 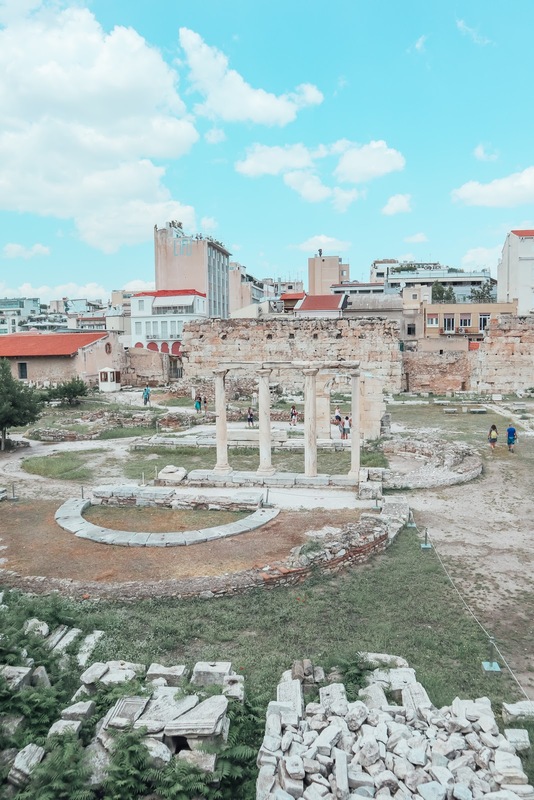 The Roman Agora was a commercial marketplace. The most interesting structure in this area is the Tower of the wind which is an octagonal structure which shows personification of the eight winds at the top of the tower. There are two entrances, one of which leads to the Ancient Agora. The Ancient Agora is much larger is much larger than the Roman Agora. It is an archeological site located on the north of the Acropolis. It includes the Hephaisteion which is a Doric peripteral temple & a museum. 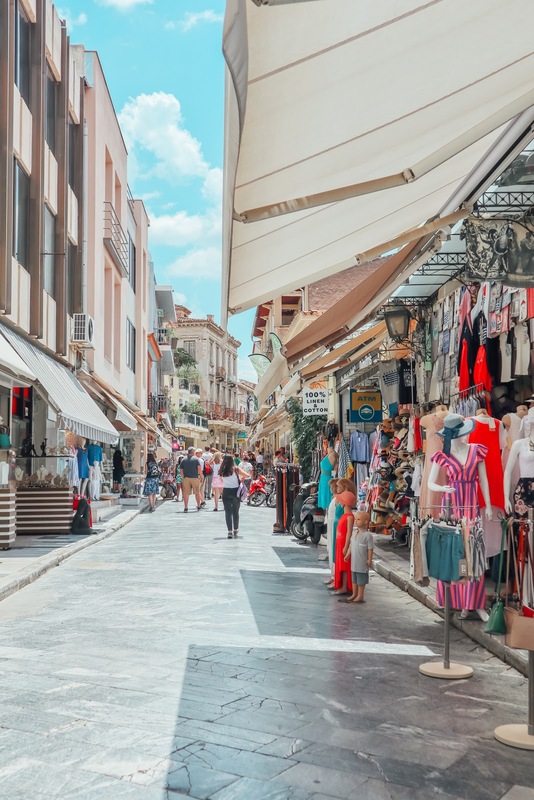 This is a neighbourhood in Athens which is beautiful and has lots of restaurants, cafes, jewelry stores and tourist shops. There is also a beautiful Cathedral in the area which we visited and met up with a long time acquaintance. 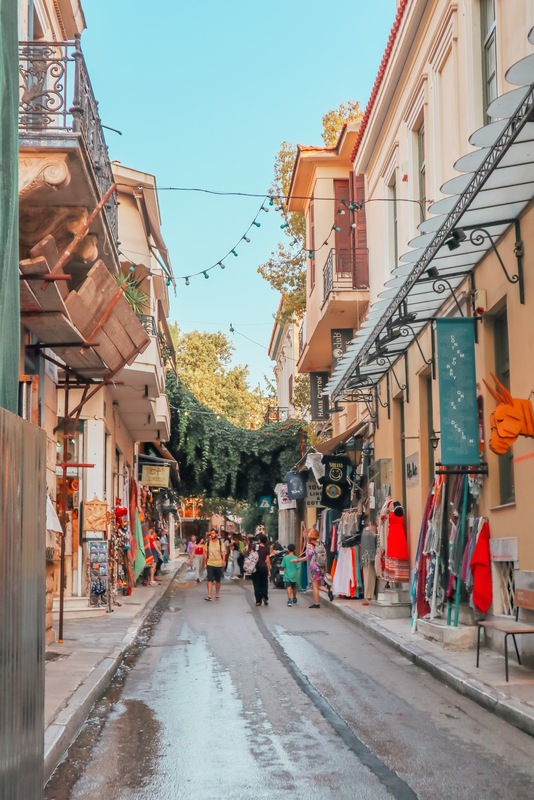 Another beautiful neighbourhood in the old town of Athens is Monastiraki. It is called the flea market neighbourhood for the popular market in the area. Here you'll find interesting clothing stores, souvenir shops, silver & gold jewlery stores and other touristic stores. This is definitely a must visit location when in Athens. You'll get easy access to this after visiting the Agora. 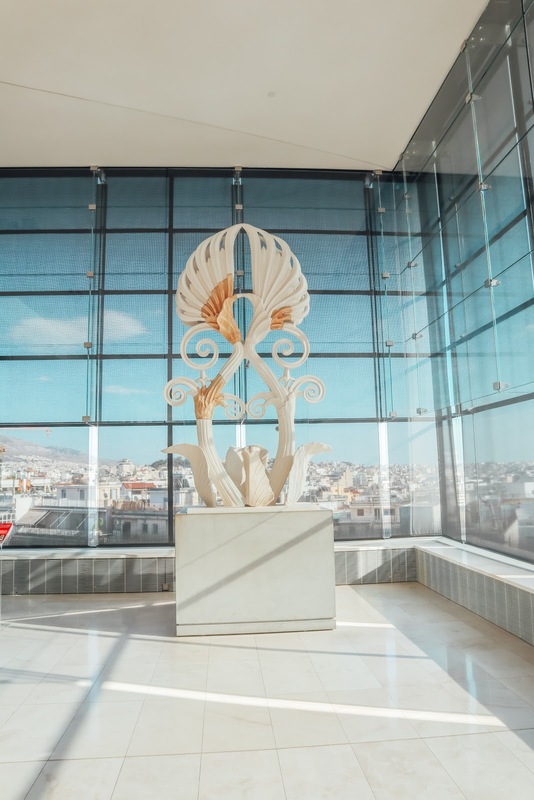 The Acropolis Museum is a location hosting findings of the archeological site of Acropolis. It contains many original pieces which are conserved. This tourist attraction is not included in the Acropolis ticket and needs to be paid separately. It is a beautiful place with so much history. 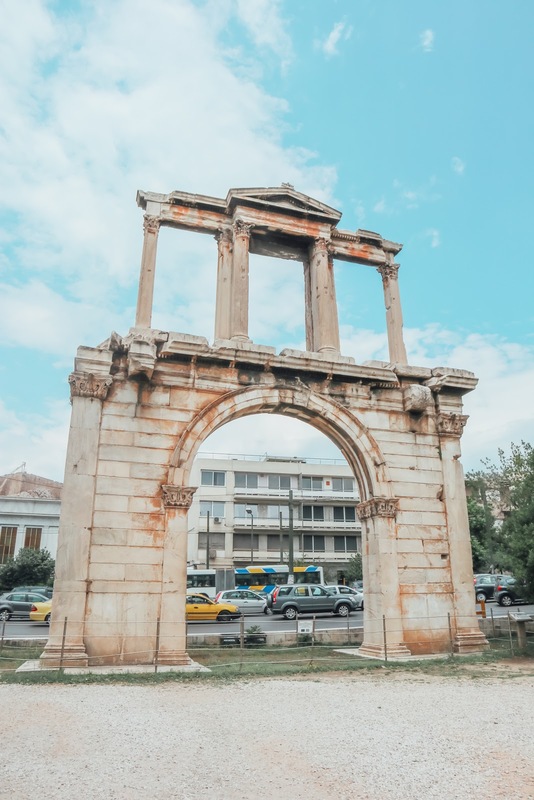 Hadrian's Arch was built as a wall separating the old and new cities of Athens. Getting a clean shot of this without lots of tourists or cars was quite difficult but patience is key. The temple of Olympian Zeus was started in the 6th century but wasn't completed until 131 AD by Hadrian. It's a beautiful place to walk around and take some beautiful pictures. This location is also part of the 30 EUR ticket you buy for the Acropolis. 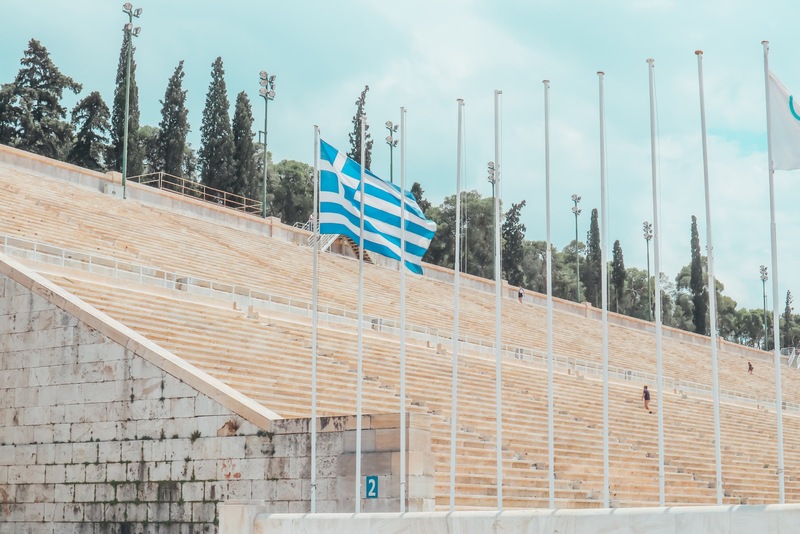 This is one of the most popular attractions in Athens and is the only stadium in the world build entirely of Marble. The general admission ticket is 5 EUR. This is one of the most popular squares in Greece. It is also a popular meeting spot for Athenians and tourists as lots of buses arrive here including the bus from the Airport. It also has the Hellenic Parliament along one side meaning it's always full of people. The hellenic parliament is a popular location for locals and tourists. 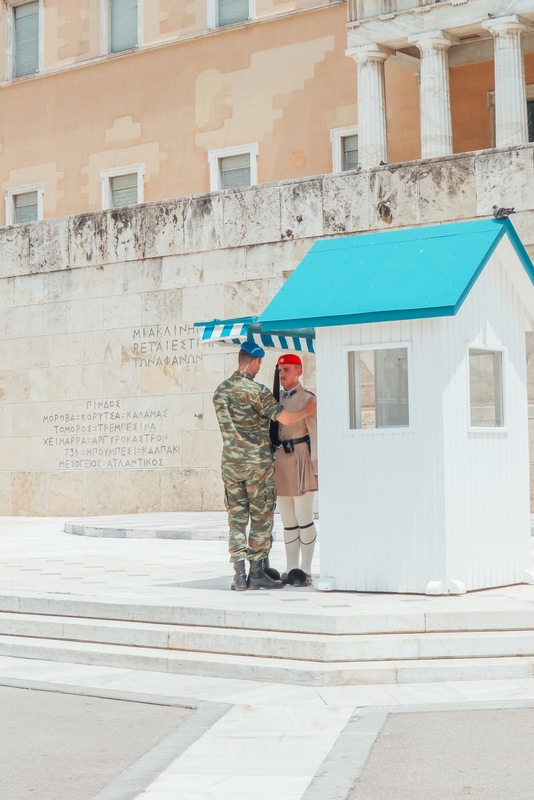 For tourists, one of the interesting activities to witness is the changing of the guards. 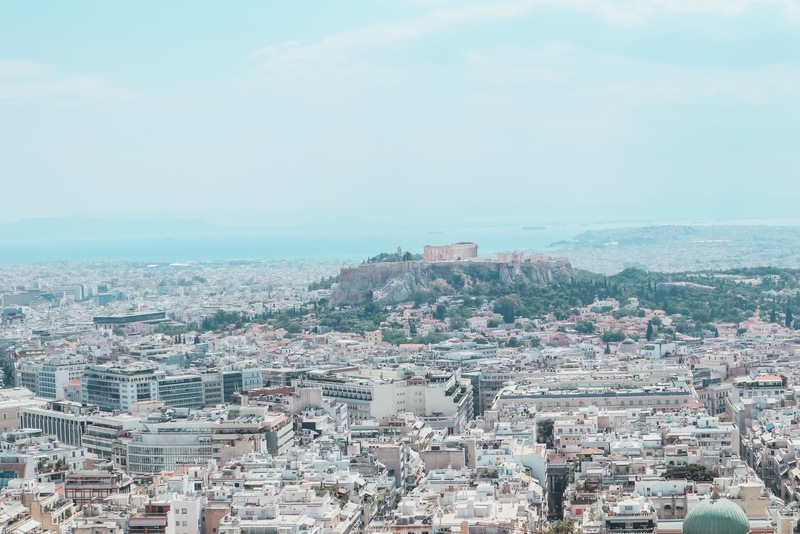 The lycabettus hill has an amazing view to Acropolis, and a beautiful panoramic view of the city. I'll have to admit it is not the easiest hill to climb up, but the view you're rewarded with is definitely worth it. 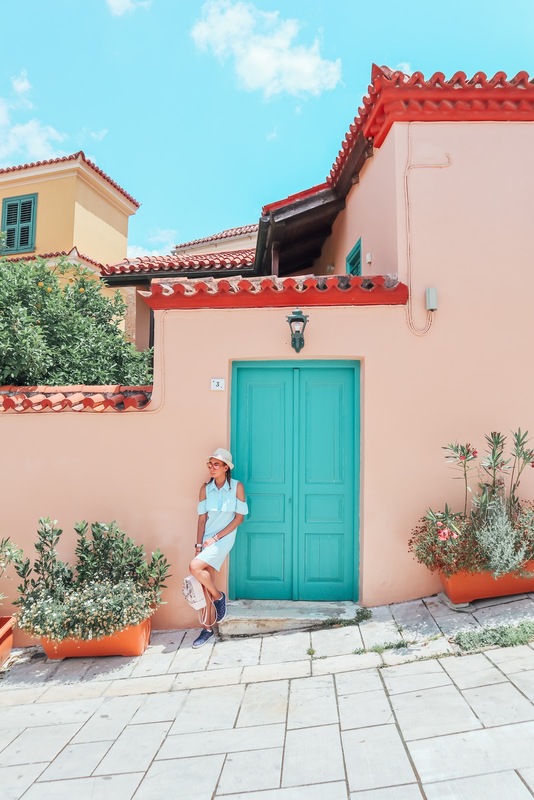 Have you already visited Athens? Would you revisit it?